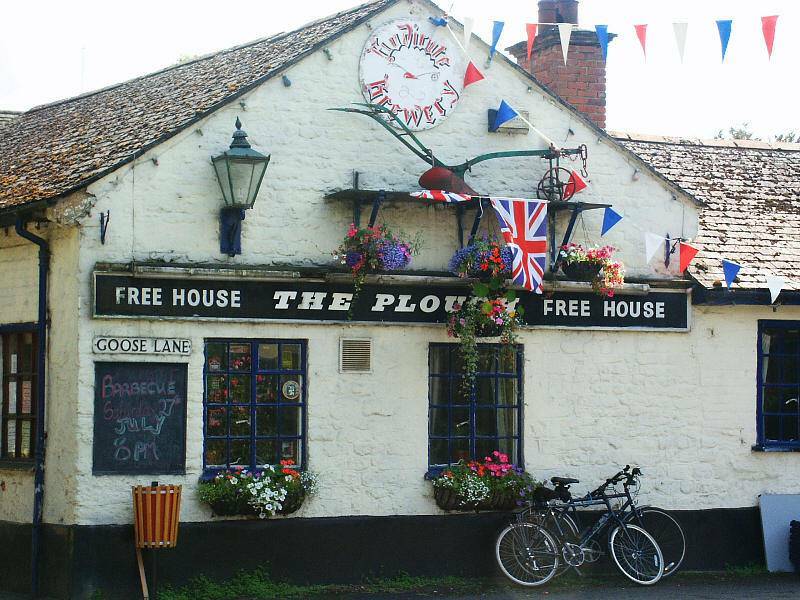 This pub is a Wadworth's 14th century building situated in a pleasant little village off the main road to Adderbury and Oxford. Set in a village it has low ceilings and a conspiratorial atmosphere and d�cor that looks like it hasn't been changed since 1957. It has a 'saloon bar' and 'saloon lounge' and was refurbished in 2008. The bar is split between the lounge and saloon; the lounge is on a lower level. They also have satellite TV for the football and a strange 'round' pool table. Home-cooked food is served (lunch and evening) in the lounge including vegetarian fare. Roast meals are cooked to order on Sunday, so will take a little longer to arrive. 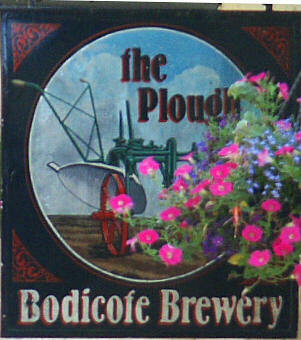 This used to be the brewery tap for Bodicote Brewery (sadly gone) but still serves a range of real ales. There are two other pubs within eye-shot, but one is an M&B pub and the other is a Courage pub.